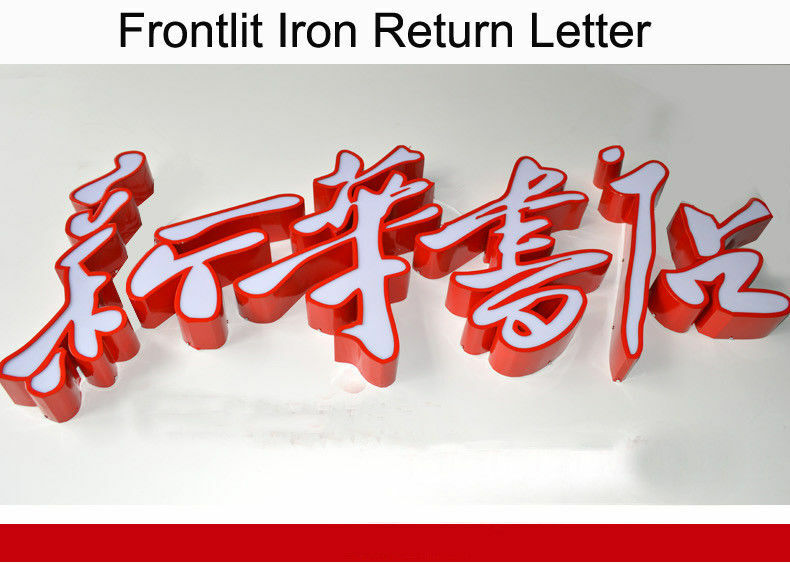 • This kind of letter is made by acrylic. • Iron side can be painted to different colors. 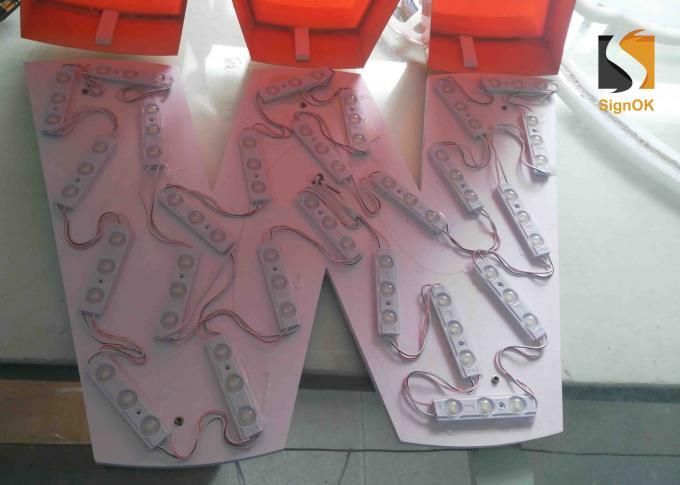 • LED Module inside as lighting source. Different lighting colors are available. • Thickness of the letter is 50mm. 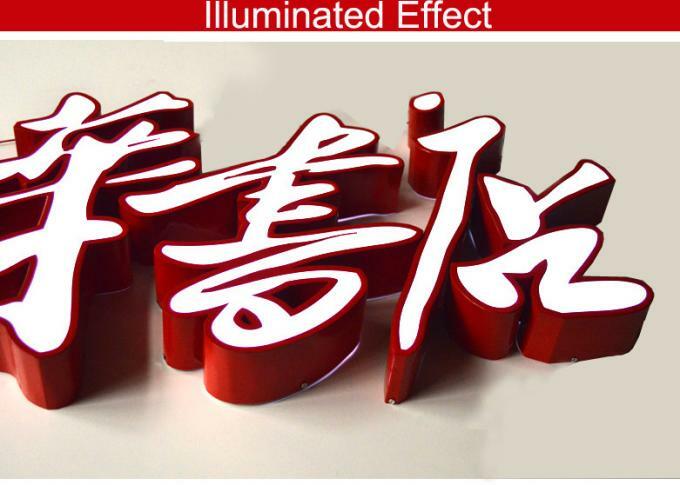 • It is high brightness and waterproof,can be for both indoor and outdoor use.